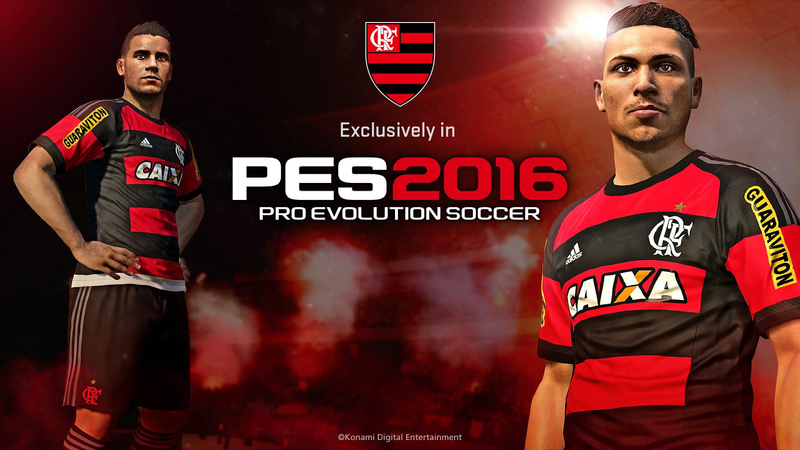 Konami have agreed an 'exclusive game license' with Brazilian club Flamengo. 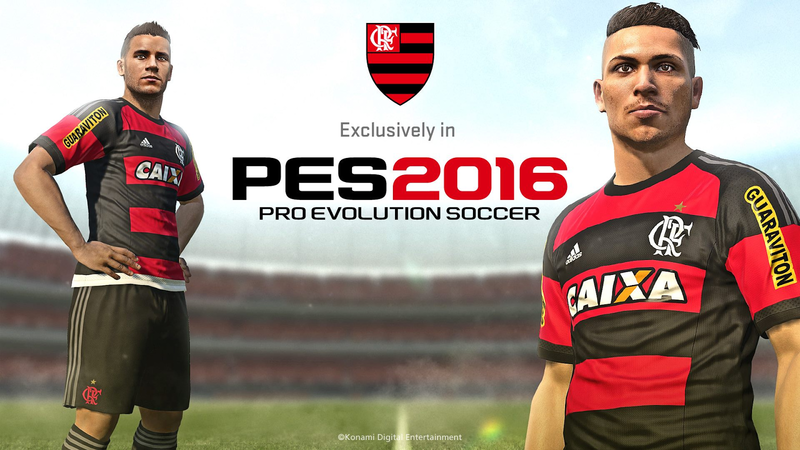 This comes two weeks after it was announced that Corinthians would be exclusive to PES 2016. 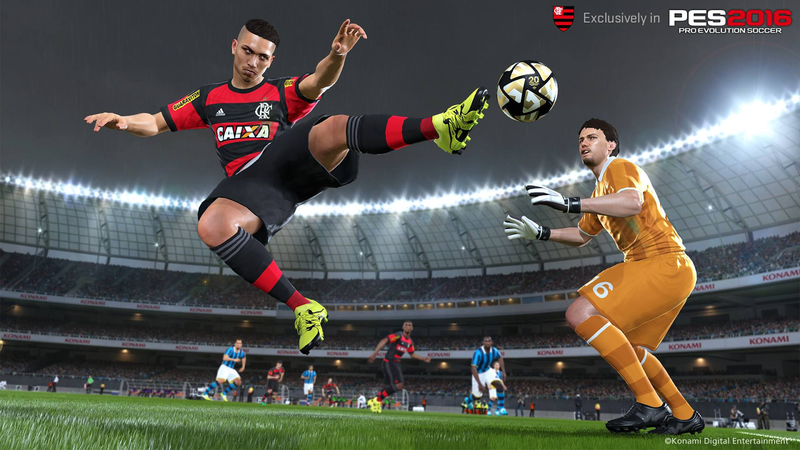 Furthermore, the world-famous Maracanã - home ground of Flamengo - is also coming to PES 2016. Konami have said the stadium will be added 'through a DLC update later this year'. 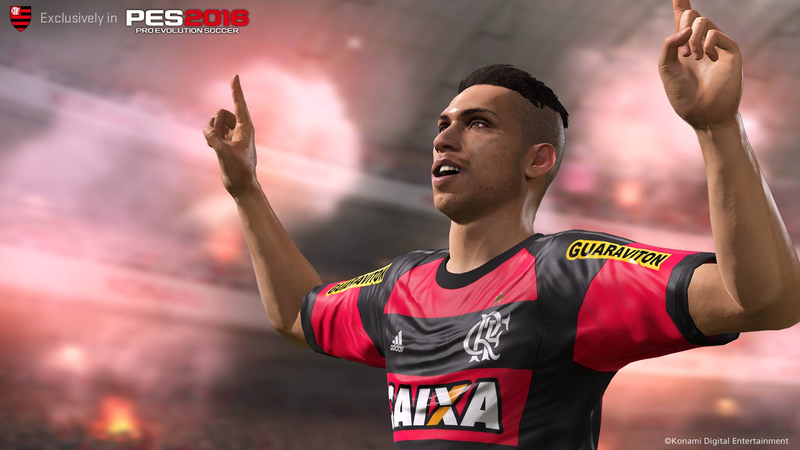 PES 2016 - which launches next week - will include 24 clubs from Brazil: all sides from the Série A as well as Bahia, Botafogo, Criciúma and Vitória from the second tier.